Panasonic FZ-N1: A $1500 Phone As Strong As Tank! This time, Panasonic headed over to MWC 2016 with a different dish from their kitchen and it’s something insane! 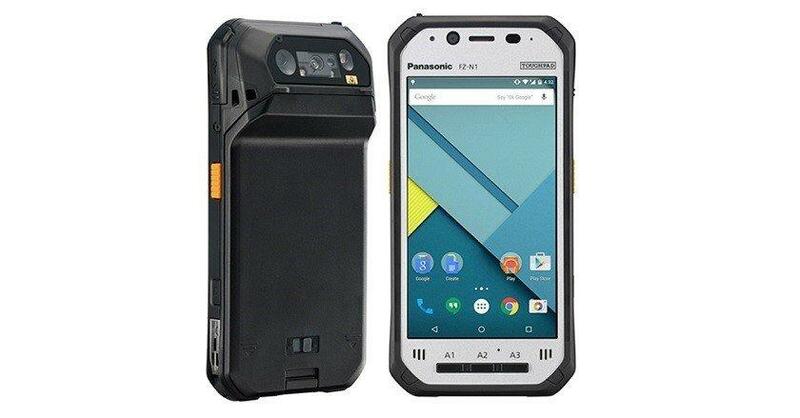 The new Panasonic FZ-N1 is a rugged smartphone costing over 1,500 US Dollars and it’s almost as strong as a Tank! Phones that cost this much are usually equated with luxury, like what we have seen with Vertu phones, but in the case of Panasonic FZ-N1, the reason it is priced so much is because of its protective features that we’re sure some of you guys in certain industries might be able to appreciate, like construction, military, and so on. 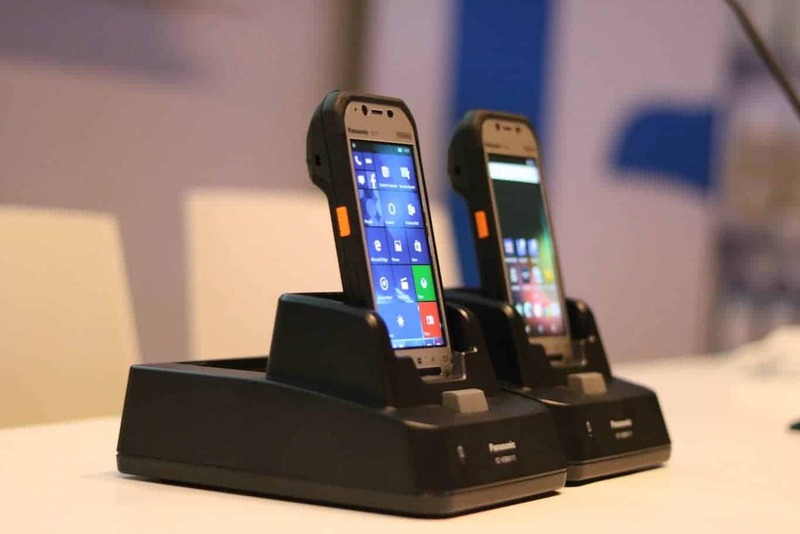 According to Panasonic, the handset will feature a drop rating of 6’ and have also passed a torturous tumble test that saw the devices endure 2,000 consecutive 3.3’ drops” They are also “fully sealed against dust and are also submersible, in up to 3.3’ of water for 30 minutes, meeting IP65 and IP67 certification requirements. Its ruggedized glass screen ensures the high level of display reliability and durability. Just look at the thing, you could probably slam it onto cold concrete without a doubt that it’ll come out unscathed. The Panasonic FZ-N1 is a 4.7-inch device with 720p resolution, and also features a 2.3GHz quad-core Qualcomm Snapdragon chipset, 2GB of RAM, 16GB of storage, WiFi AC, NFC, dual front speakers and more. It runs Android 5.1.1 Lollipop though there’s a Windows variant if you are more familiar with that OS. In terms of specs, there’s really not much to shout about. The phone will pack a 4.7-inch HD display and under the hood, a Qualcomm Snapdragon chipset clocked at 2.3GHz can be found, along with 2GB of RAM, and 16GB of storage. Realistically, these are going to be the sort of phones that companies only invest in purchasing for employees who will benefit from their ruggedness since they’ll cost a pretty penny. The F1 will launch first as a handheld tablet without cellular capabilities in March for the eye-popping price of $1,499. A cellular model will follow during the fall.